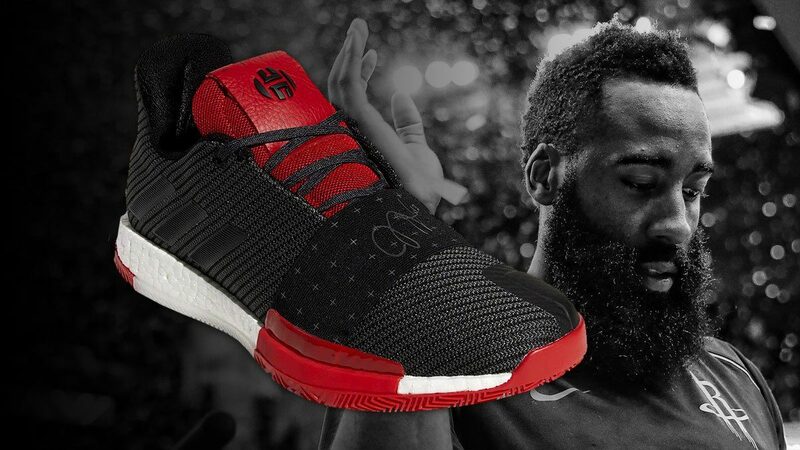 James Harden must be pumped heading into the next season—say what you want about him, but there's no doubt the Warriors needed a dose of luck to get past them in the Western Conference Finals—and he'll be doing so in the latest iteration of his adidas signature sneaks: the Harden Vol. 3. 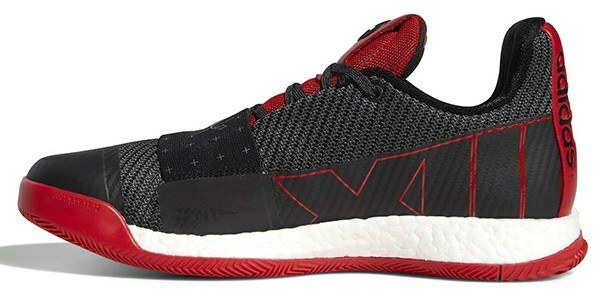 Harden's third model doesn't stray too far away from the design of the previous one. 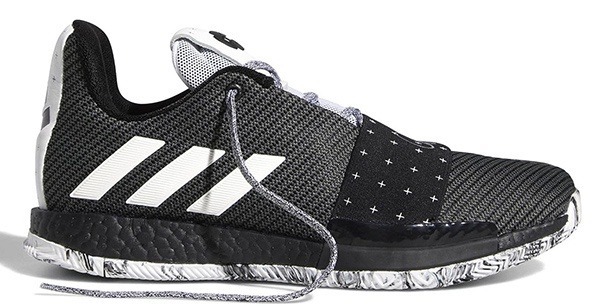 It still features a knit upper, but they've traded the cage structure for some leather detailing and a sizable midfoot band instead. 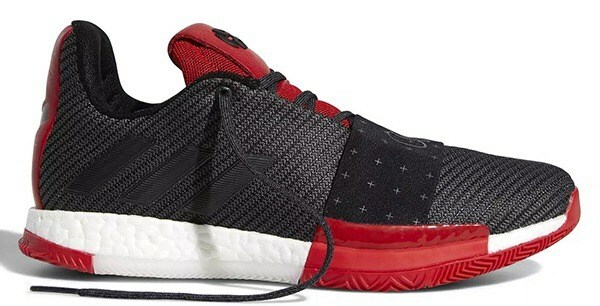 Graphics-wise, it's lowkey with a "XIII" print on the inside as the main detail aside from the printed outsole. 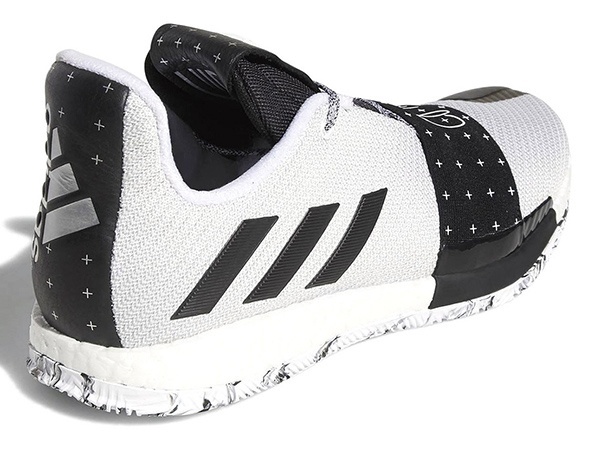 Low-cut and riding on Boost, the three launch colorways are a bred and alternate black-and-white pairs but you just know some wild paintjobs will follow after these team friendly versions. They'll drop shortly before the 2019 NBA season kicks off in September—let's see if the Beard can win the West in them!